The venue is currently fully booked on the following days in December: 6th, 7th, 13th, 14th. comes with an exclusive bar, making the space perfect for any event or meeting. With our larger upstairs area, again with a private bar, fantastic for bigger events and parties. 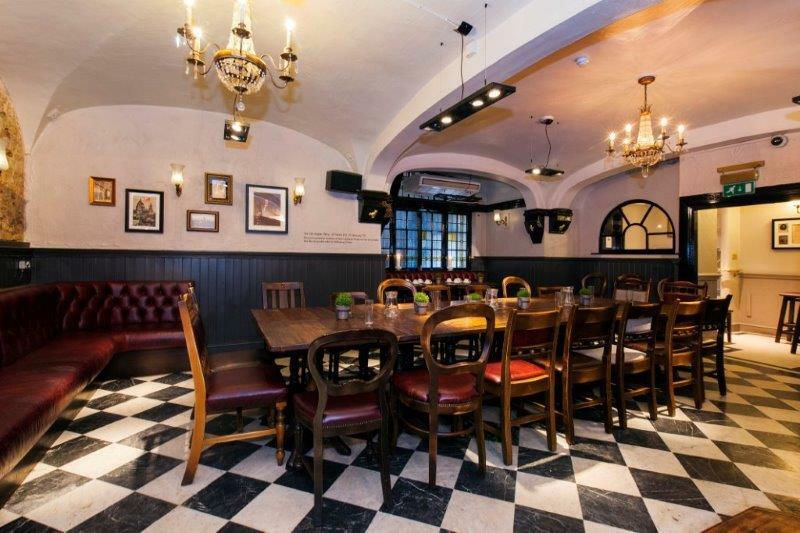 At weekends you can also hire the entire pub for exclusive use. Minimum spends range from £1,000 to £1,500. 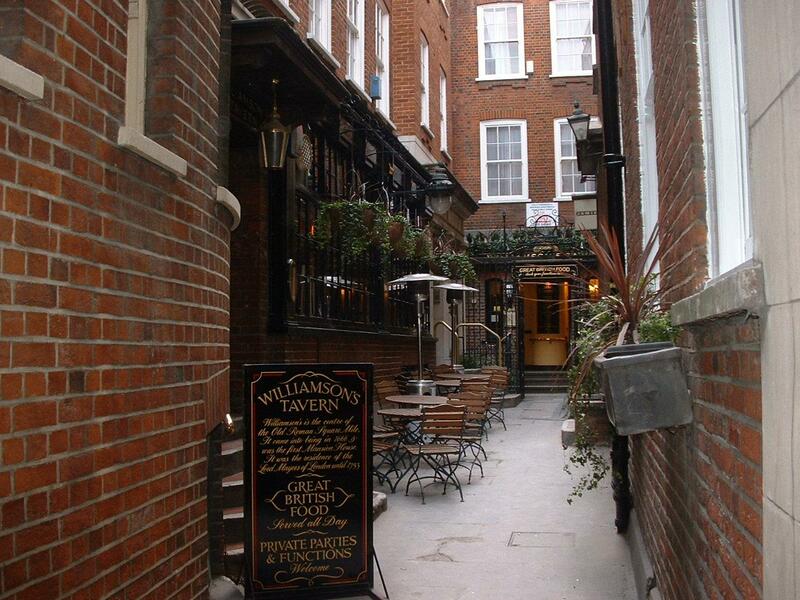 A hidden gem of a pub with tremendous character and charm, situated within a courtyard and within walking distance of St Pauls. 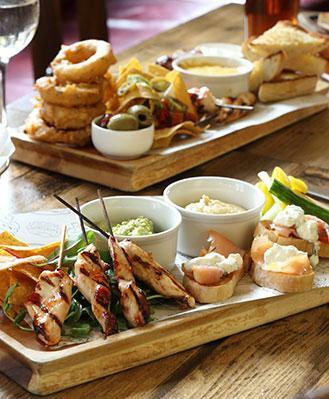 We are able to host a range of events here at the Williamson’s Tavern. 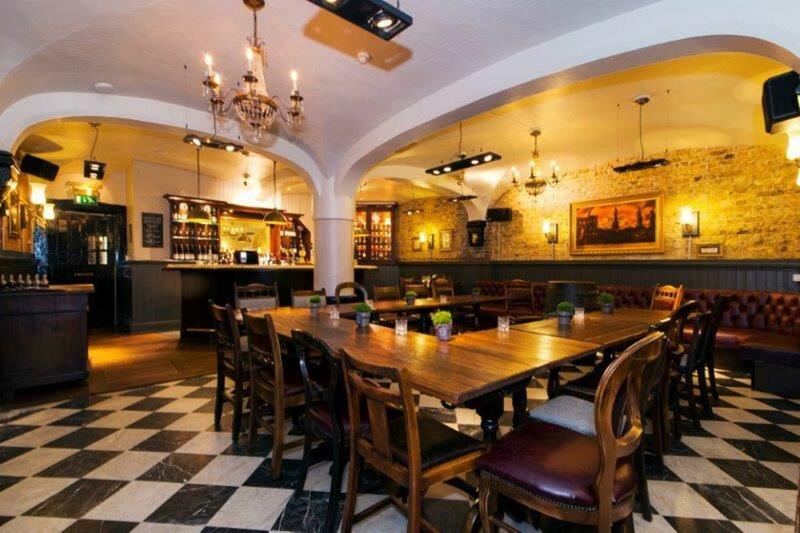 Our private downstairs room comes with an exclusive bar, making the space perfect for any event or meeting. 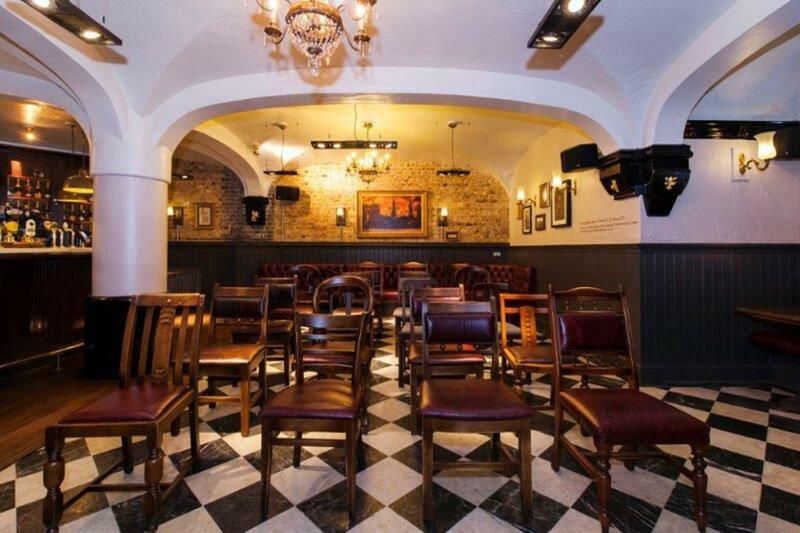 With our larger upstairs area, again with a private bar, fantastic for bigger events and parties. At weekends you can also hire the entire pub for exclusive use. 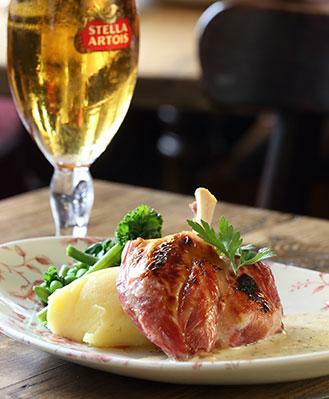 Said to hold the oldest excise licence in the City, our original tavern has a distinguished history. 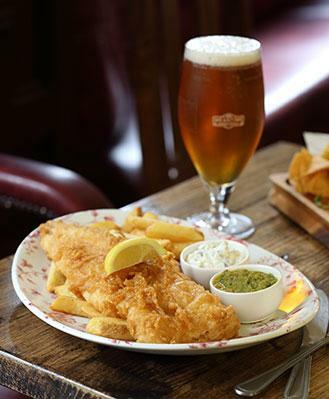 We were originally a residence for the Lord Mayors of London, and William III and Mary dined here. 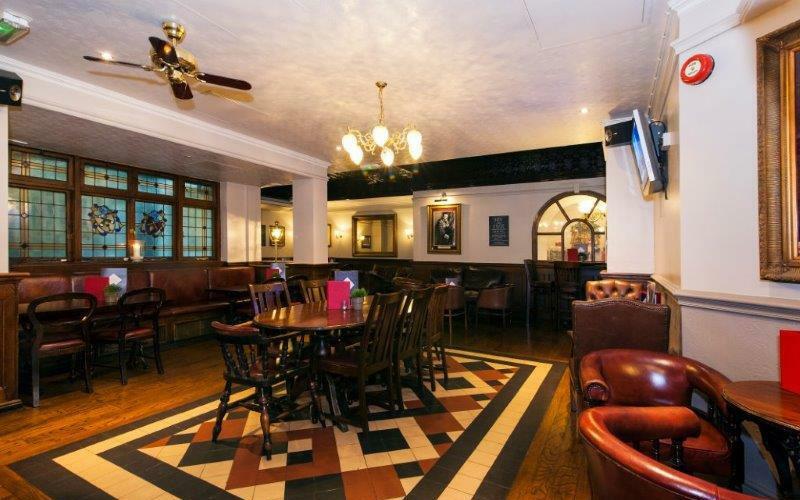 The original pub dates to the 17th Century, not long after the Great Fire of London and we were rebuilt in the 1930s our ‘new’ interior reflects the style of that period.